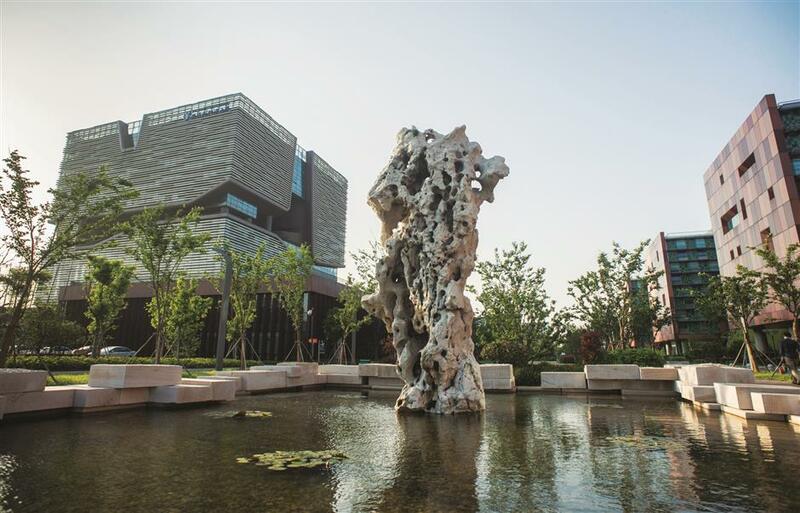 Xi'an Jiaotong-Liverpool University (XJTLU), Suzhou has announced a plan to build a new campus in Taicang, a county-level city under the jurisdiction of Suzhou. 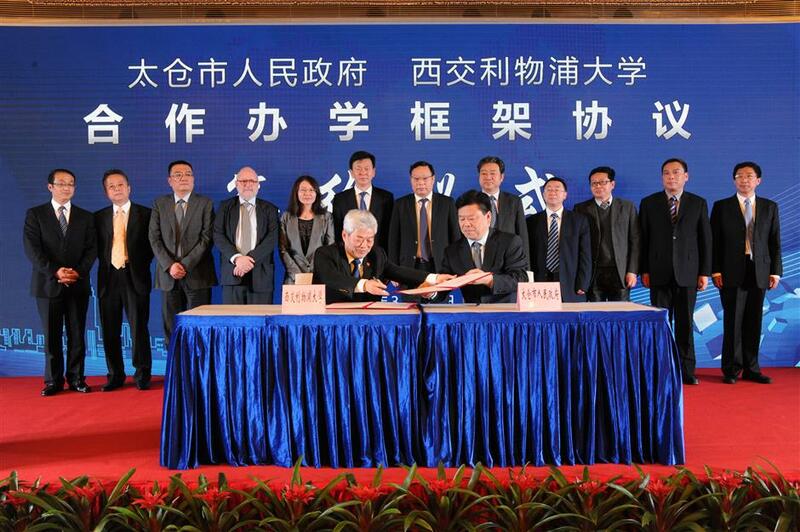 Xi’an Jiaotong-Liverpool University (XJTLU), Suzhou has announced a plan to build a new campus in Taicang, a county-level city under the jurisdiction of Suzhou. XJTLU Executive President Xi Youmin talked to Shanghai Daily about his concept for the new XJTLU Syntegrative Education Campus, Taicang and the ambitions for the joint venture between the University of Liverpool and China’s Xi’an Jiaotong University. Located in the High-Tech Industrial Development Zone of Taicang, the campus will start enrollments in 2019 and operations in 2020. It is anticipated to have 6,000 students by 2025, who will receive both UK and Chinese accreditation for their degrees. In the past 12 years, XJTLU has developed a successful system for cultivating specialists, or professional elites. It had only 163 students in its inaugural class but now has 13,000 and is projected to have 24,000 by 2028. Although it was difficult to recruit students in the first three or four years after being established in 2006, when 97 percent of the first cohort of graduates were admitted to top world universities for postgraduate study, parents and students rolled in. Despite the rise in tuition fees and the enrollment quota, the bottom line of the college entrance exam score for Chinese students has been going increasing year on year. 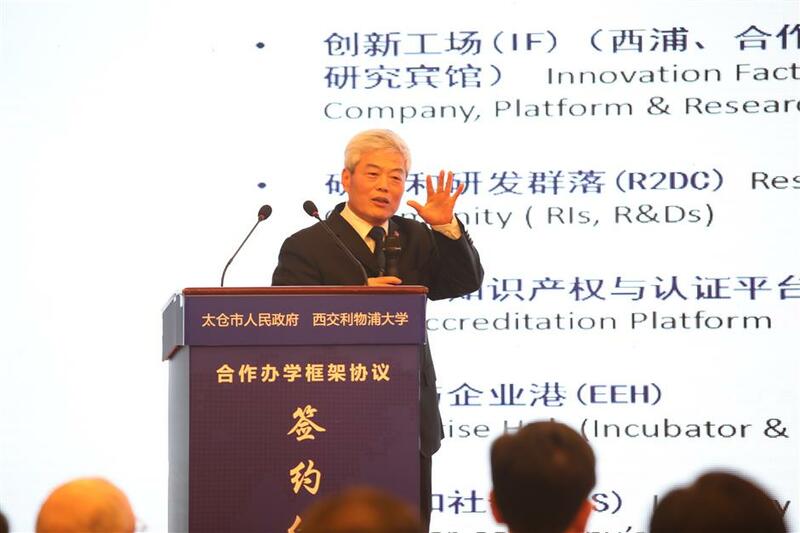 But the visionary executive president said that if XJTLU remains content with the current achievements, it will face multiple challenges and may lose its advantages against top local universities, as well as other international joint venture universities and education programs in the new wave of education reform and the boom of international educational cooperation in China and beyond. So the university has decided to draw on its innovative heritage and focus on strategic innovation to deepen education exploration and raise XJTLU to a higher level through its experiments on the Taicang campus with pioneering ideas on a new form of university and campus, and new a model of strong cooperation between the university, businesses, local communities and society at large. Xi said the Suzhou campus will continue its current education model to cultivate professional elites, and XJTLU Syntegrative Education Campus, Taicang will serve as a platform and ecosystem on Syntegrative Education, a new education model initiated by the university to cultivate international industry elites who can thrive in the age of artificial intelligence and robots. Syntegrative Education will integrate professional, industry and management education. Students will take courses, specially designed by the university and industries, and work in enterprises during their four-year study and go on with postgraduate study if necessary. With both professional knowledge and real work experience, the new education model is expected to put students at a higher career starting point than their peers going through a traditional educational path. Meanwhile, the university will also investigate industries that have great potential and build up schools at XJTLU Syntegrative Education Campus, Taicang in partnership with prestigious domestic and international businesses. The new campus will also be a testing place for a new model of future universities that includes not only internal operation, but also shares its educational and high-tech facilities with the outside world to facilitate people’s life-long learning. In Xi’s vision, XJTLU Syntegrative Education Campus, Taicang will be a centre of learning and resources, a community of research and development, an innovation hub and a liaison between industry, academia, research centres and society. Students will learn through interaction with teachers and classmates, experiment with ideas using resources and facilities, look for answers in R&D centers, apply their technology or business model in an innovation hub, and realise the potential of their products or services through the connections between industry, academia, research centers and society to further promote progress in society. In short, such a university will provide a comprehensive learning ecosystem and an environment for lifelong learning and the realisation of creativity.